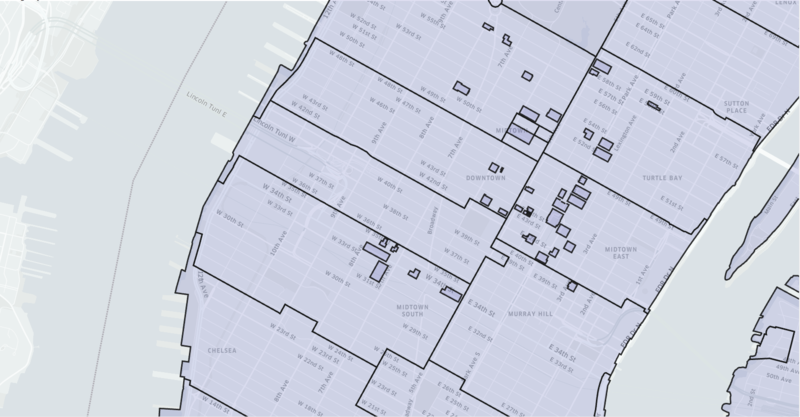 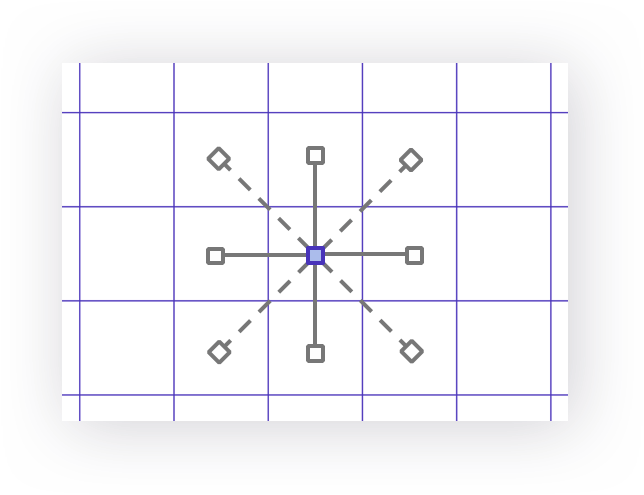 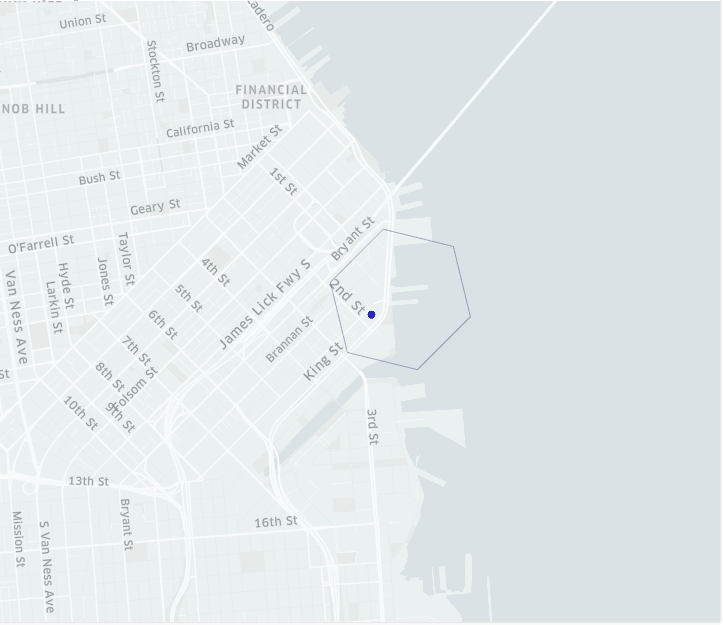 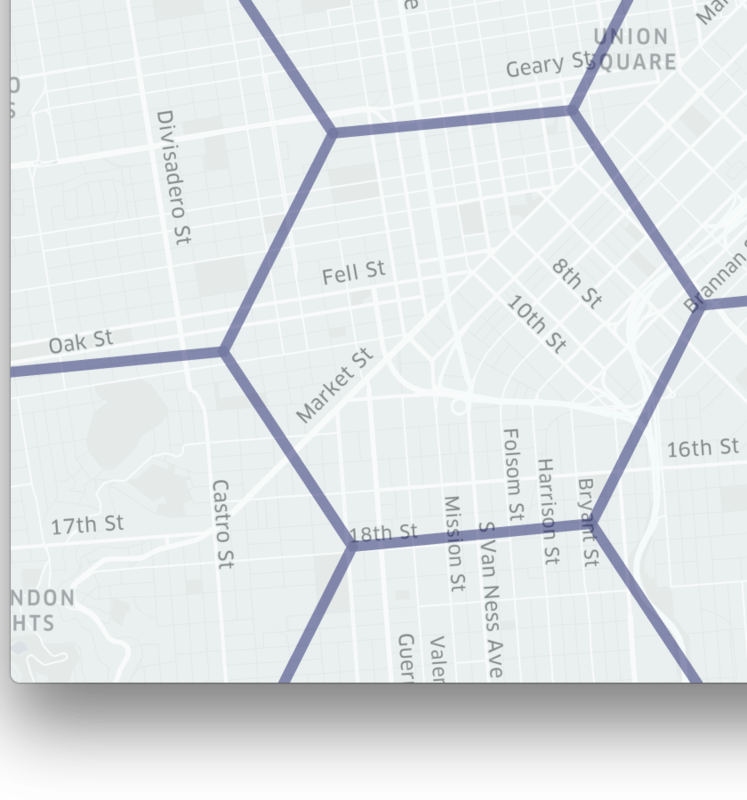 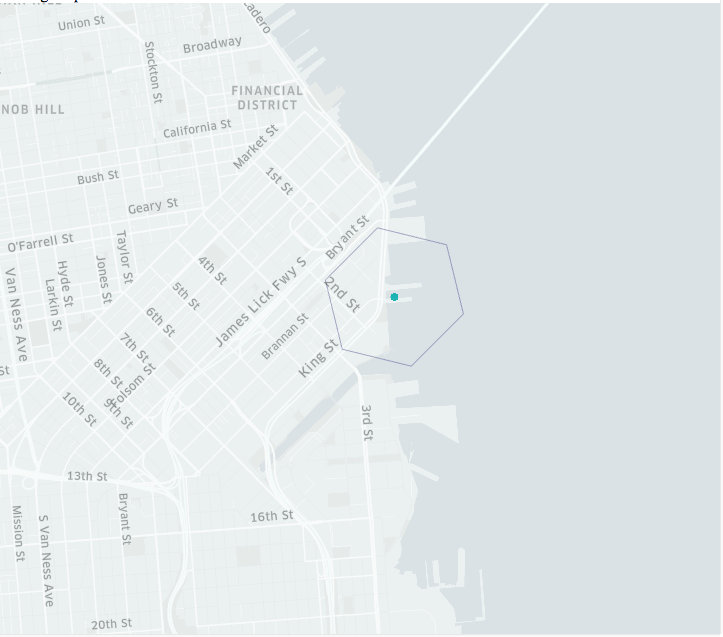 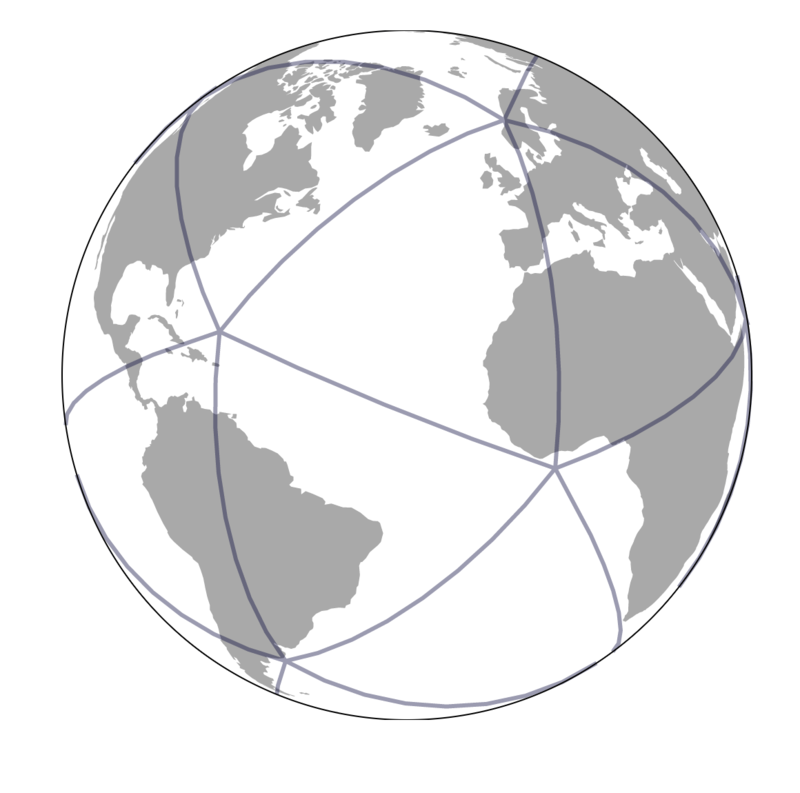 Uber has developed H3 library, a powerful grid system for analyzing the spatial data. 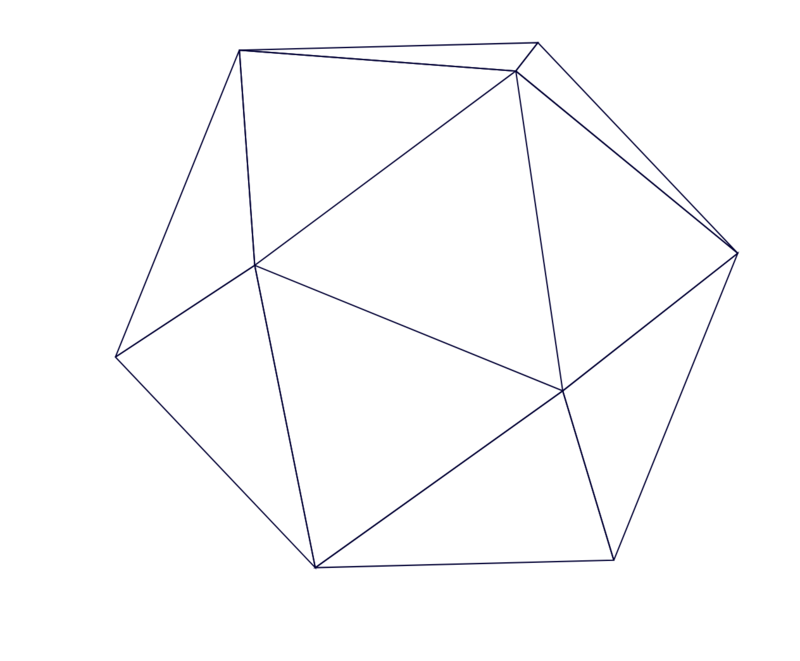 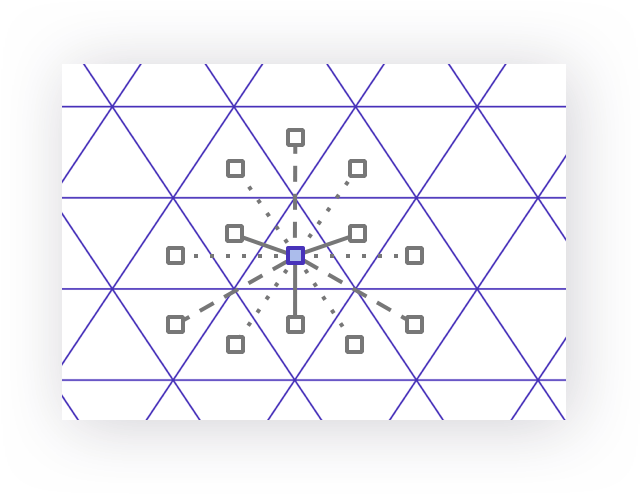 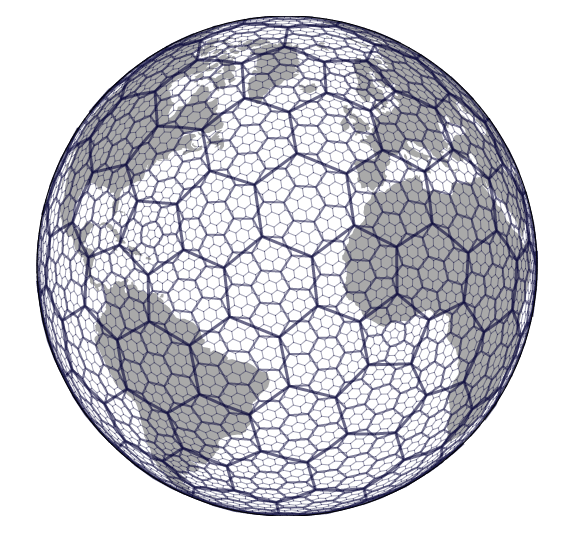 The main idea behind this is bucketing events into hexagonal areas and establishing the hierarchical indices by regrouping smaller hexagons in larger ones. 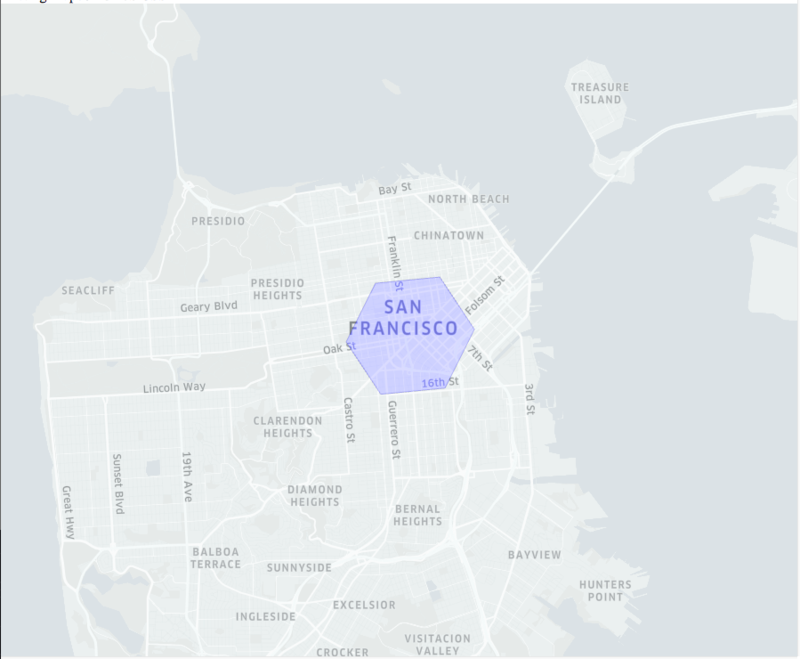 Such a grid system allows Uber to optimize ride pricing and dispatch by comparing the offer and demand within the area. 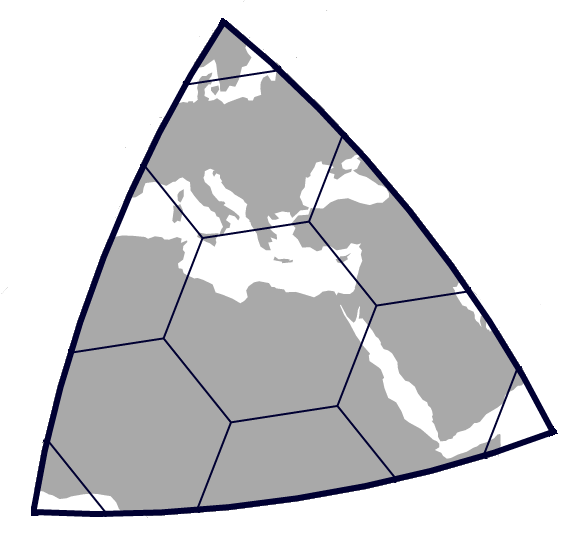 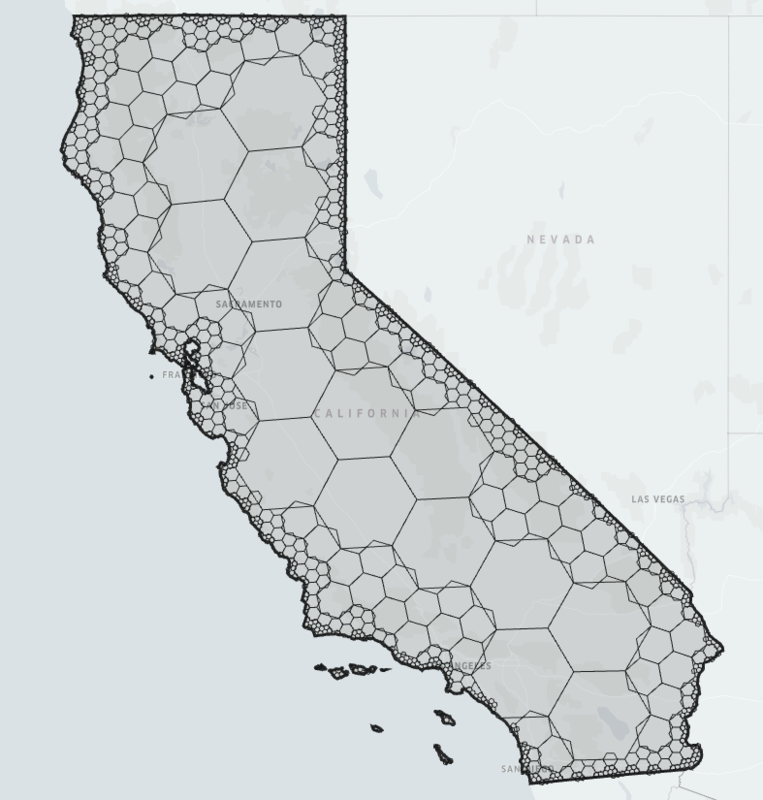 Good news is that H3 has become open sourced and everyone can now hexagonify the world to efficiently explore its spatial data! 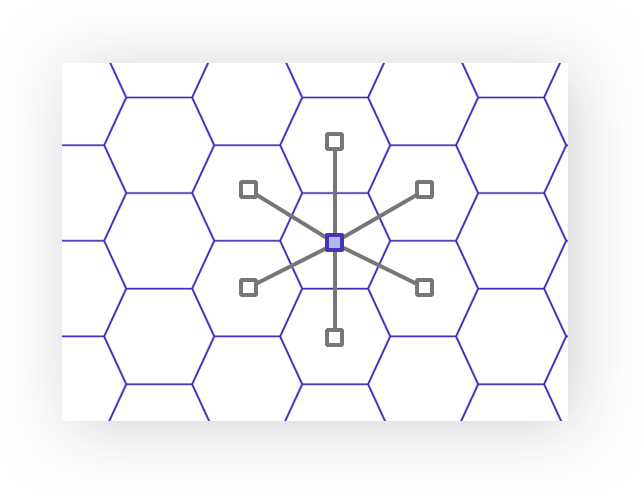 Hexagons were an important choice because people in a city are often in motion, and hexagons minimize the quantization error introduced when users move through a city. 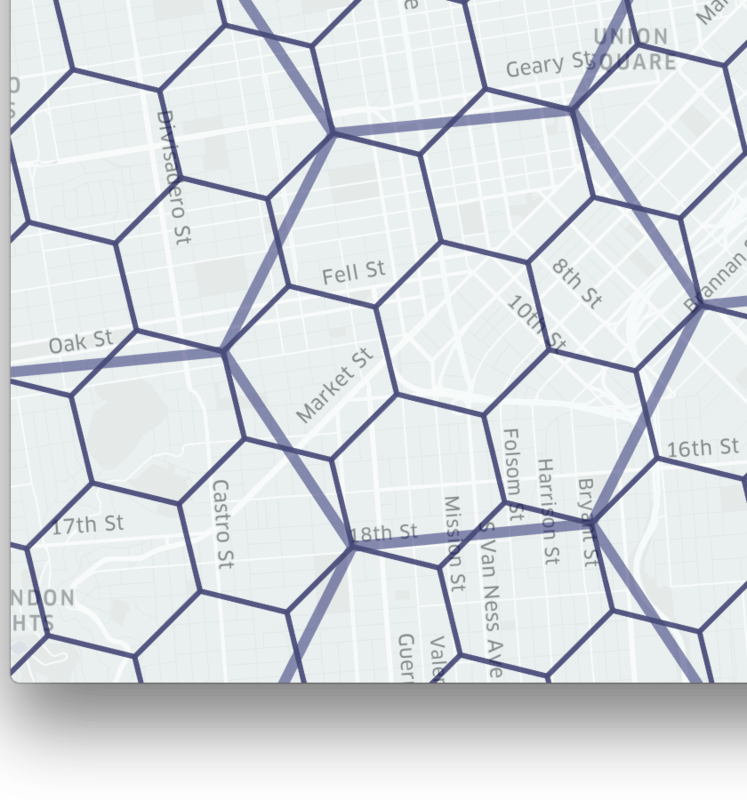 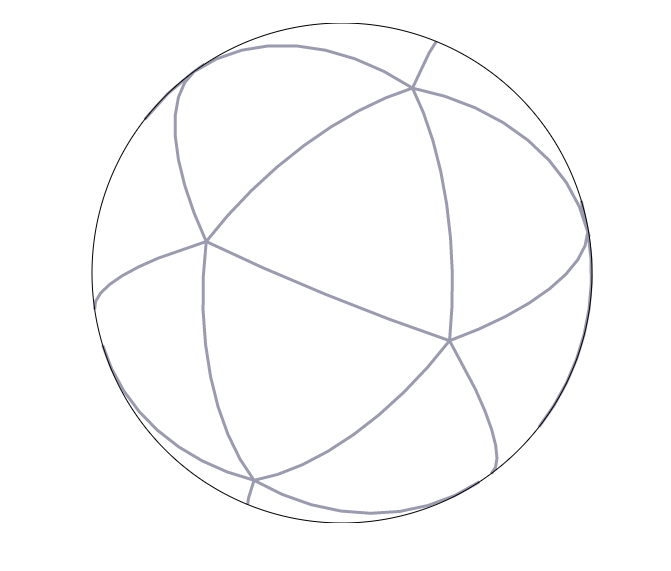 Hexagons also allow us to approximate radiuses easily, such as in this example using Elasticsearch.We use a grid system to bucket events into hexagonal areas, in other words, cells. Data points are bucketed into hexagons and can be written using the hexagonally bucketed data. 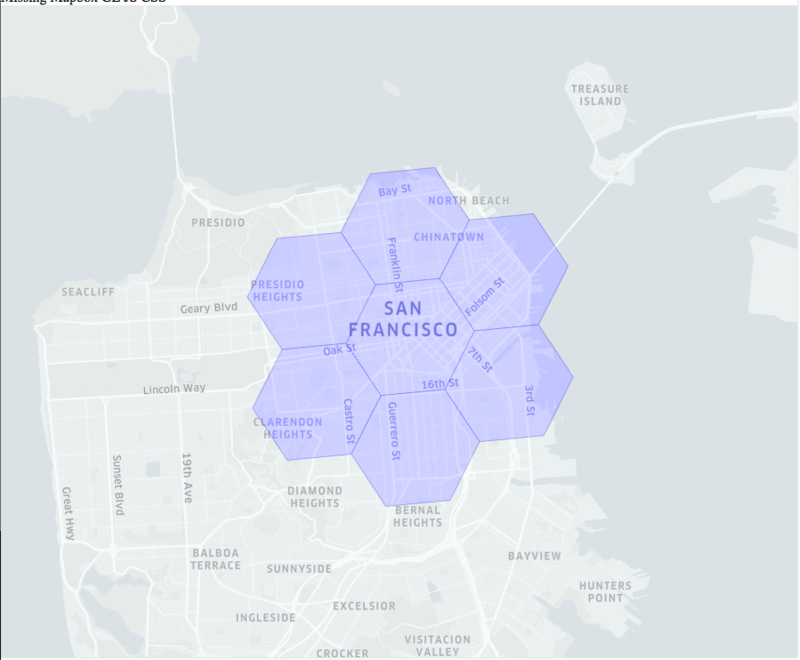 For example, we calculate surge pricing by measuring supply and demand in hexagons in each city that we serve. 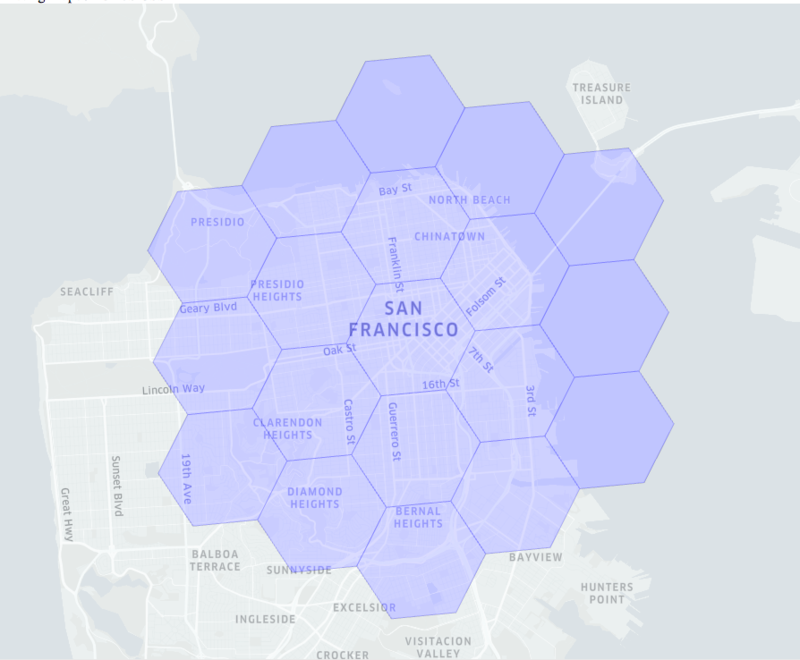 These hexagons form the basis for our analysis of the Uber marketplace.